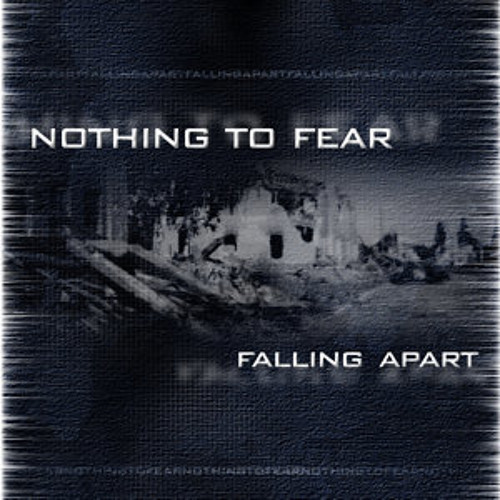 "Too Blind" is taken from the Nothing To Fear full album release "Falling Apart", recorded in 2003. It can be downloaded via iTunes (http://itunes.apple.com/de/album/falling-apart/id426425768?uo=4), Amazon mp3, musicload and many other download portals. More information about Nothing To Fear can be found on www.nothingtofear.de, on Facebook (www.facebook.com/nothingtofearde) or Myspace (www.myspace.com/nothingtofearde). Check out the Nothing To Fear Youtube Channel www.youtube.com/nothingtofearde.